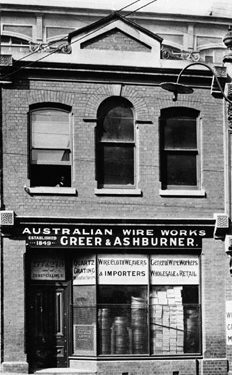 Andrew Greer, the Managing Director of SSWM, began working in the wire industry over 45 years ago with Greer & Ashburner and Greer Wire. Throughout his 45 years of involvement in the wire industry, Andrew Greer has seen the market change first hand and has responded to best service this market. The future of Stainless Steel Wire & Mesh has never look brighter! We never cease to be amazed at the growing range of stainless steel wire and mesh applications and it’s uses. 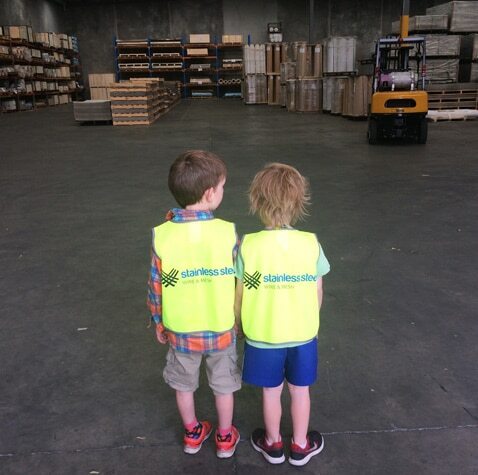 We are a family business and the future generation is often spotted during school holidays! Throughout his 45 years of involvement in the wire industry, Andrew Greer has seen the market change first hand and has responded to best service this market. With manufacturing becoming less viable in Australia and the need for stainless steel increasing Andrew established Stainless Steel Wire Mesh focusing on the supply of stainless steel wire & mesh. Andrew’s children Tory – Marketing Manager, Amanda – Business Development Manager & James- International Logistics Manager have joined Andrew and are continuing to push SSWM to be the dynamic business that it is today. The knowledge rich industry team is also made up of, Sam Bodagh- Sales & Logistics Manager, Steve Gray- Internal Sales & Customer Support & Salv Raddino- Warehouse Assistant. Joseph Smith – the son of the founder – arrived in Victoria in 1849 just prior to the gold rush. He supplied the diggers with wire mesh sieves and the business flourished. 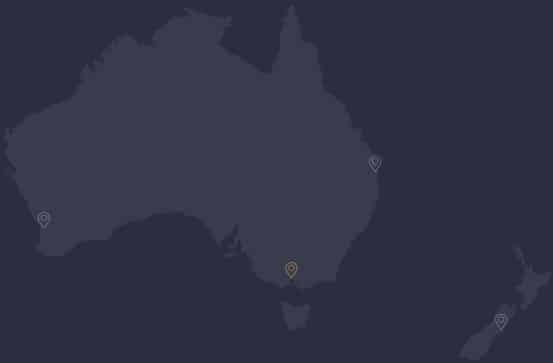 Andrew continues to expand on knowledge that was built up over the years by his forefathers – knowledge that can be traced back to Edinburgh origins in 1793 and to 1849 with the companies establishment in Melbourne, Australia.